Far Cry 5 was the most successful Far Cry game ever released; the title dominated the retail charts until it was displaced by God of War, and numerous records for the series. The game’s DLC, however, has so far failed to impress. Both Hours of Darkness and Lost on Mars received mixed reviews. 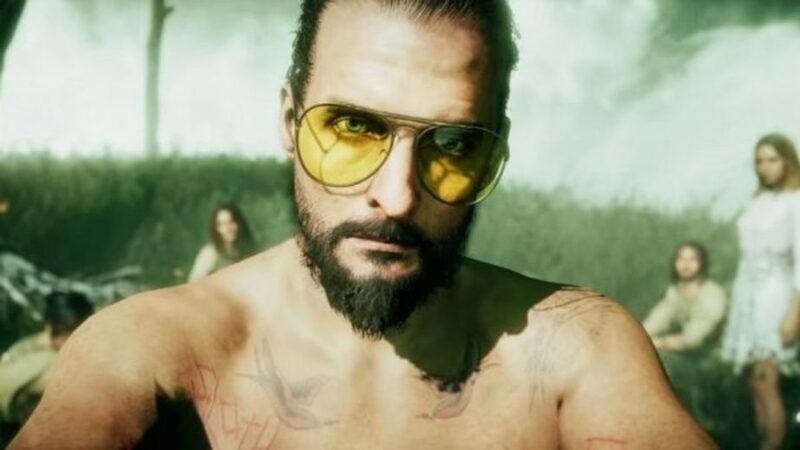 Now, though, Far Cry 5 voice actor Greg Bryk has teased the possible return of Joseph Seed, aka “The Father”. 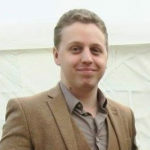 The Return of Joseph Seed? Bryk’s second post, on the same day, came on Twitter. There, he merely teased an appearance he would be making at the GameOn Expo. That event is scheduled to take place in Phoenix on the 10th-12th of August. All told, it’s unclear what exactly all this points to. Ubisoft has one more DLC to come, the Living Dead Zombies DLC. However, they have yet to announce anything more beyond that. It seems much too soon for the studio to announce another fully-fledged game. 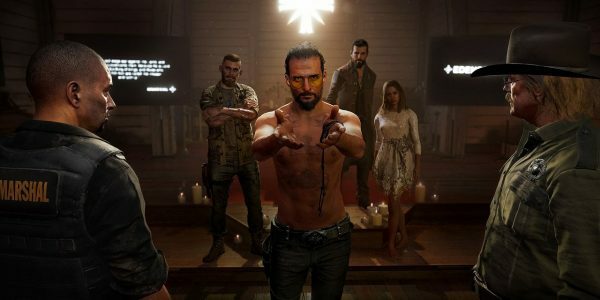 However, Far Cry 5’s divisive endings certainly left room for potential story DLC to add additional content to the game. Given that Ubisoft’s recent DLC outings have been somewhat disappointing for many fans, an announcement like that could be very welcome indeed. Of course, Bryk could have recorded lines for all manner of reasons; it could merely be for a promotional video or some-such. Fans will have to wait and see.